Mr. John Camponeschi prefers to be called by "Campo". After living in New York until 2007, he acted on his lifelong dream to live in the Rocky Mountains of Colorado. He taught for two years at the Byron Syring DELTA Center before being hired by the North Conejos School District in 2009. Following eight years of working at Centauri, Mr. Campo decided that he wanted to become more involved with his own community, and was hired as the 8th grade United States at Monte Vista Middle School. 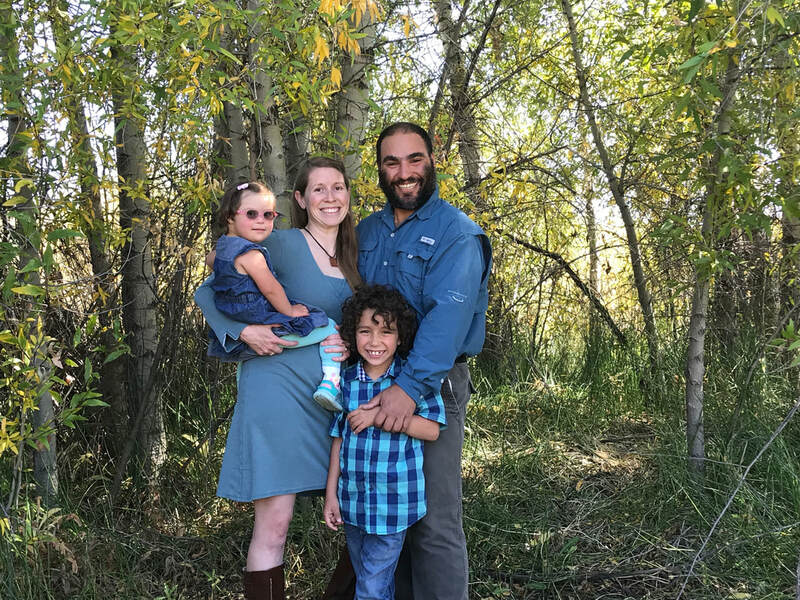 ​When he is not obsessed with being an energetic and dynamic teacher, Mr. Campo loves spending time with his wife and children. He also enjoys fly fishing, hunting, skiing, and being in the outdoors. Above all else, except family, Mr. Campo loves United States history and education.